When was the last time you saw a rough( or indeed any) front-engined Ferrari in a pay and display car-park? Clearly just bought at auction, but fair play for using it. True- never made the comparison before. I'm not sure what Ferrari model it is to be honest- 330? I'd be very temped to take that to a few meets as is. I think it looks great in its care worn state. I'll give them a try Stuart. This is a MK1 330 GT. 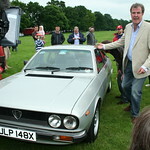 The later cars had a five speed gearbox, single headlight arrangement and better brakes. Wonderful cars, 4 litre variant of classic Columbo V12. Genuine 140+ MPH 2+2. 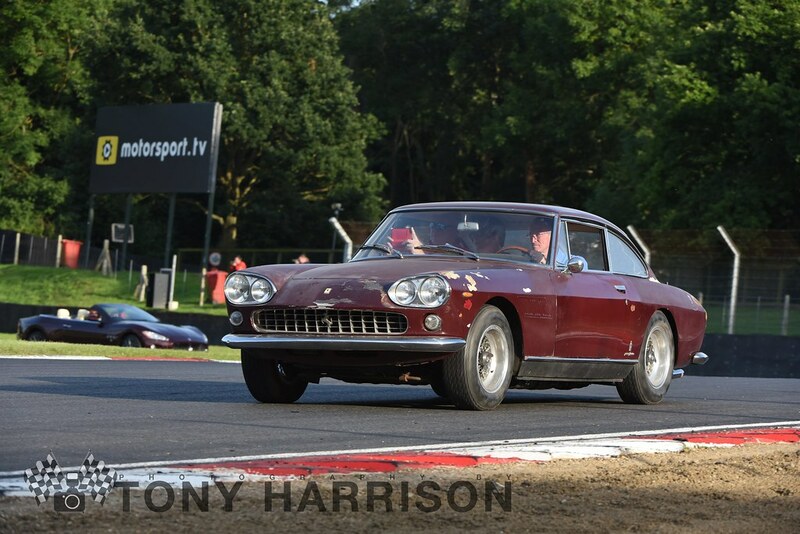 (Its Predecesor the 250 GTE (3 litre) a similar 2+2 bared even greater resemblence to the original Flavia Coupes). Great to see, 15 years or so ago you would see "honest" examples like this being used. As values have shot up then many have had money spent on them and lived more pampered lives. Nice examples are now well over £200K - still good value compared with other 1960s V12 Fezzas. Almost exactly 20 years ago I treated myself (before marriage!) to a sportscar to join the Beta and I bought an 80s 911 - wonderful car and still have it. At the same time as looking at 911s I looked at all sorts of other interesting cars. I always had a love of 60s/70s Italian "exotica" and before "playing safe" with the 911 I looked seriously at several V12 Ferraris and Lambos. The closest I came (and I was very close) was picking up a MK2 330 GT Ferrari. It was under £20K, immaculate and in the showroom of a well known classic Ferrari traders showroom. Wasn't quite concours but had had full mechanical rebuild, bodywork was immaculate etc .. Light metallic blue and blue leather interior, Original Campag slotted alloys etc .. Chickened out for fear of maintenance costs but in the end I needn't have worried! Nice dilemmas to have though!! I never quite got the mid-engined supercar thing and always liked the thought of a genuine front-engined GT. I do ilke 911s though ( and 944's too to be fair ) but have probably missed the boat financially. Spotted this at Brands Hatch Festival Italia last year, in very similar condition.